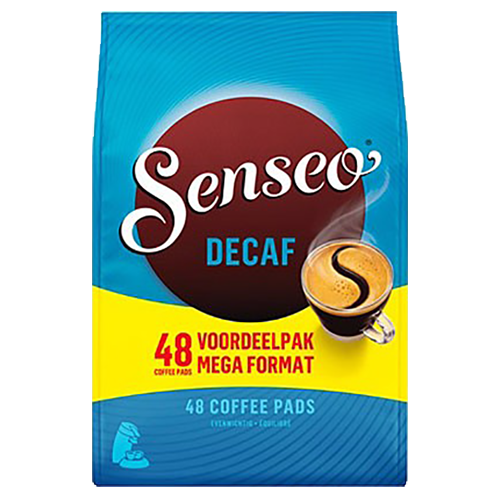 Senseo Decaffeinated coffee pack is a coffee with a rich aroma and an intense, balanced flavors of Senseo Classic here in niceprice 48pac. Tastes like a premium coffee but without the caffeine. Enjoy Senseo Decaffeinated whenever you want. During the day or late at night - pure coffee taste without caffeine.